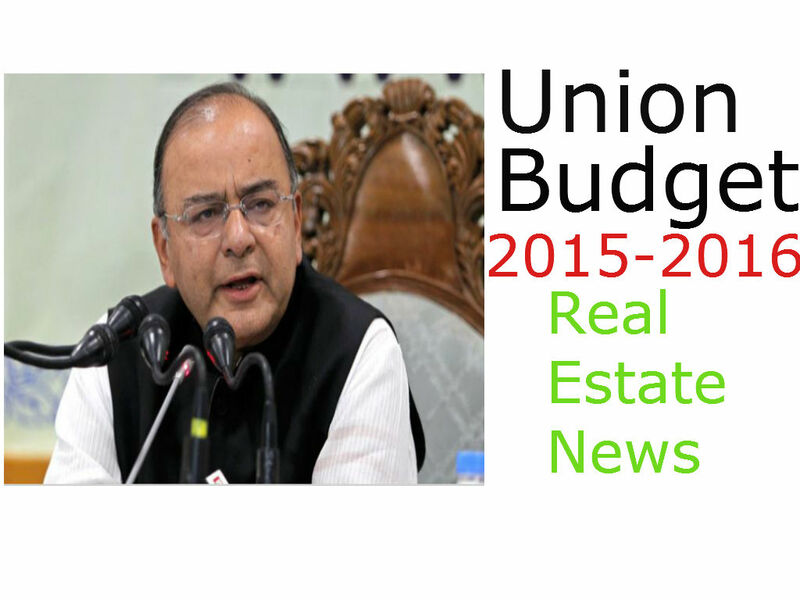 Posted by Seema Chauhan in Property in India, Real Estate News By Govt. With the announcement of tax clarity for Real Estate Investment Trusts (REITs) and Infrastructure Investment Trusts (INViTs) in the Budget 2015, stock exchanges are all set to allow listings of the two trusts. The inclusion of two trusts is believed to help in channelising the domestic and international investments in the country’s real estate market. 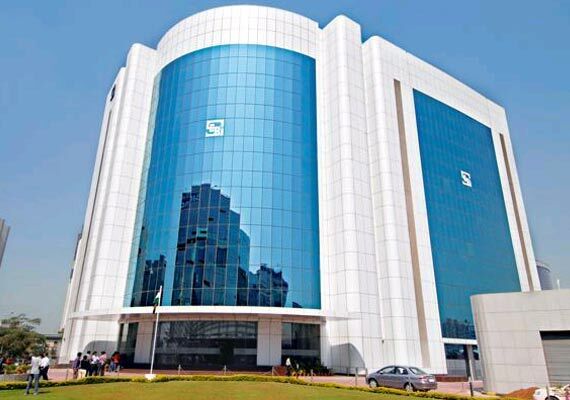 However, SEBI in September 2014, has already notified about listing norms for REITs, in order to attract funds with transparency towards the real estate sector. Followed by the announcement in the budget, BSE is the first one that has already geared itself to finalise norms required for the listing. Ashish Kumar Chauhan, CEO & MD of BSE stated in the media that BSE will first review the variations made in the budget before finalising the norms. There will be few issuers and developers who will be ready to list their units in the coming 12 months. These units will be same as mutual funds, wherein the investors can buy them and the units listed can be traded on the real-time basis, offering a smooth and hassle free exposure to the investors. Finance minister, Mr Arun Jaitley has stated in the budget that there will be no capital gains tax, over the transfer of the assets from the developer to the trust and the trust comes along with the pass through status. Though there are a few interpretations related to pass through that is required to be clarified, but still many real estate players are deciding to enter the market with their REITs. Such as DLF have planned to launch REITs and also other developers like Embassy Office Parks in Bangalore and Parsvnath. This initiative will help in releasing a large amount of funds that has been locked in various projects, which in turn will help the real estate sector in the country to revive itself from the huge debt it has been into from the past couple of years. However, REITs are the investment routes which are already present in the markets of Japan, UK, US, Hong Kong and Singapore and now it has been introduced in the Indian market as well, to encourage transparency in the unorganised real estate sector. REITs and INViTs are like the other securities which can be listed and traded.